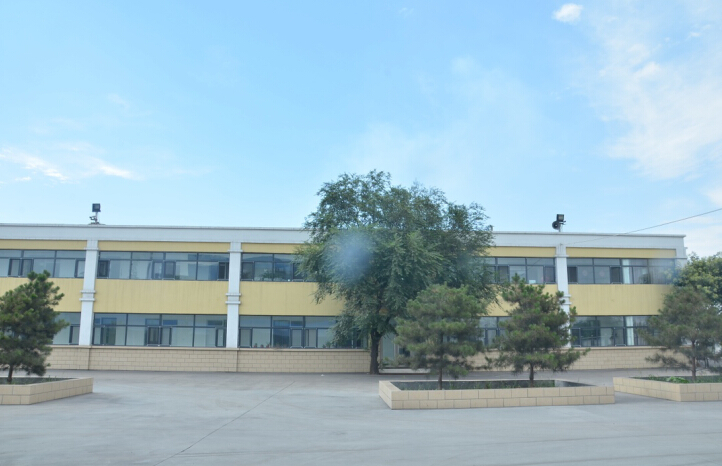 Our company was established in April 1999 and is a company integrating labor and trade in Shizuishan City, Ningxia. It is located in Hebin Industrial Park, Huinong District, Shizuishan City. It covers an area of over 42,000 square meters and has a registered capital of 8.48 million yuan. Our company has 120 employees, mainly engaged in the production of various spheroidizing agents, inoculants, inoculants, silicon-calcium alloys, ferrosilicon alloys, silicon-calcium-strontium alloys, silicon-calcium-Manganese alloys, silicon-germanium alloys and other multi-component composite alloys. And sales.